This Custom Alphahunter Tactical folding knife was recently acquired from a collection and is in excellent condition. Item includes the original box, pouch and authenticity card. 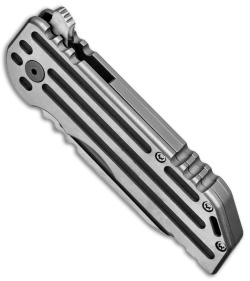 Pictured above is the actual knife for sell. The Alphahunter Tactical White Knife Warhorse is a heavy duty titanium folding knife with a thick blade made from CPM 4V. 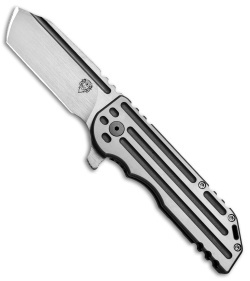 Gripping this knife in hand you immediately understand why they would call it a Warhorse. The titanium handles offer a solid grip with milled lines for added texture. 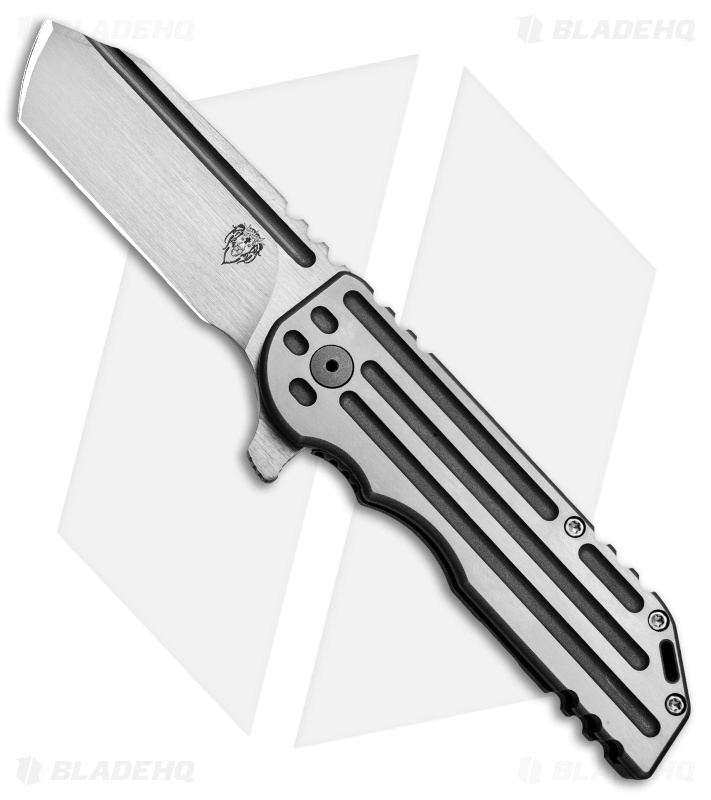 It has a modified tanto style blade with a stylish fuller grove and rugged spine jimping. 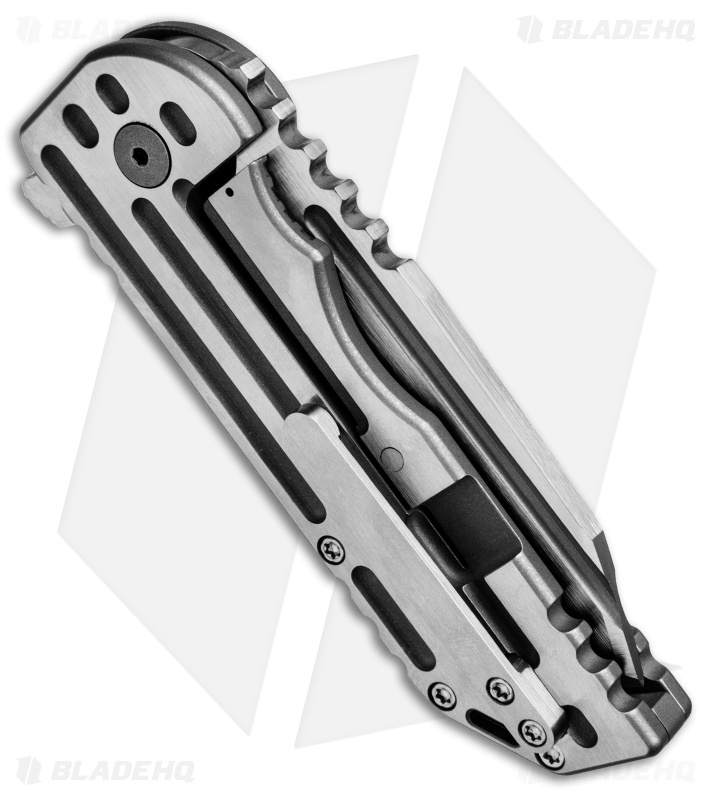 A titanium pocket clip and backspacer finishes off the well-built design.